Home > Telescope accessories > Barlow & Erecting Lenses > Erecting lenses > Omegon > Pro > Omegon Erecting lense 1,25"
A scenic mountain panorama in front of you, a majestic deer enjoying the moist grass in a meadow, or a cruise ship at sea touching the horizon - there are many reasons for observing nature using an astronomical telescope. 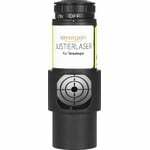 However, absolutely every optical observing instrument, whether telescope or binoculars, produces an inverted image unless this is corrected. 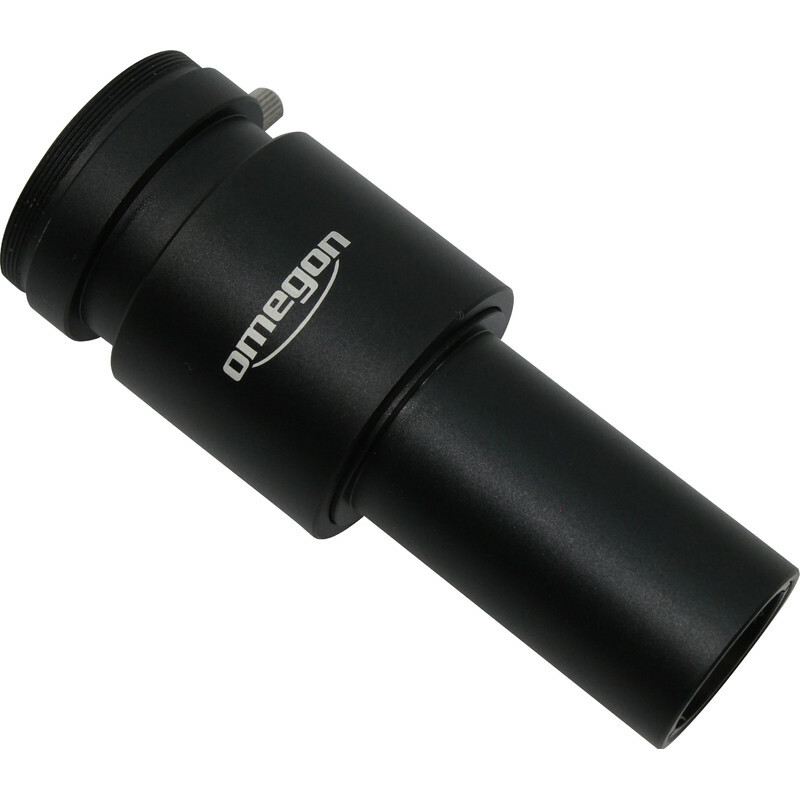 The Omegon Erecting Lens sets the image the right way up again and lets use your telescope for nature watching. 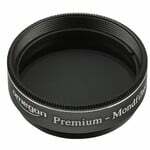 The Omegon Erecting Lens works on a completely new principle. 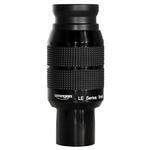 Ordinary erecting lenses are very long and sometimes even uncomfortable to use. 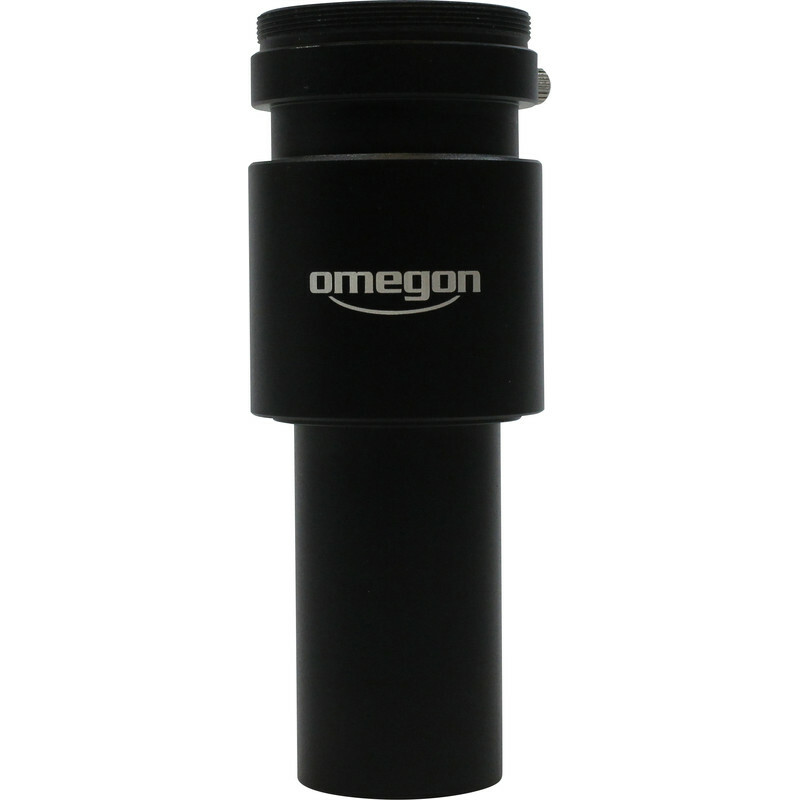 This Omegon lens only projects 60mm out from the OTA however. What does that get you? - better and more comfortable viewing. 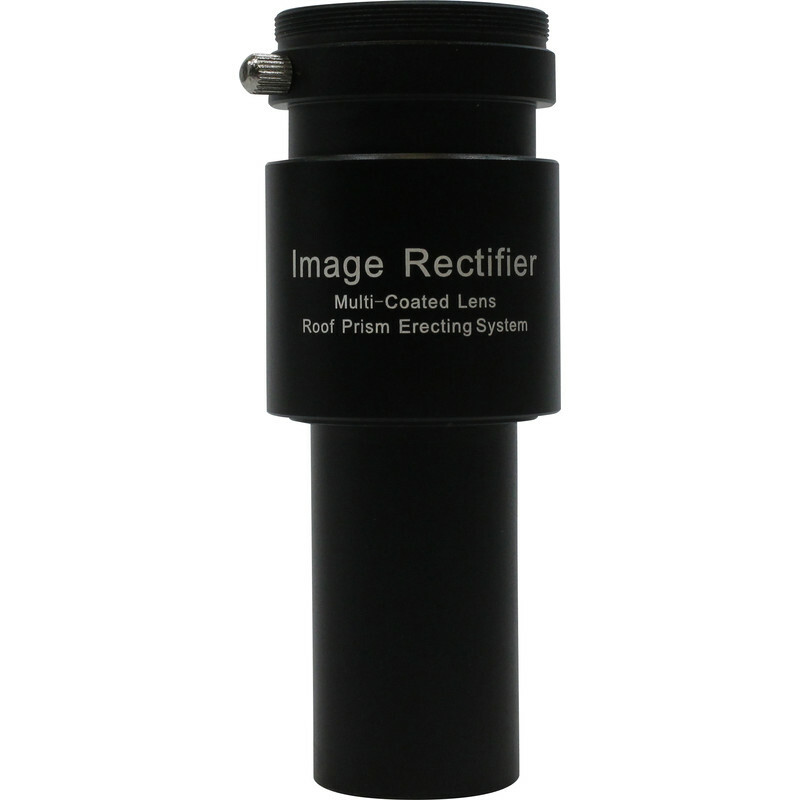 The erecting lens is made up of a combination of coated lenses and a roof prism. This lets you enjoy comfortable viewing comparable to that using an Amici prism with a telescope or using binoculars. 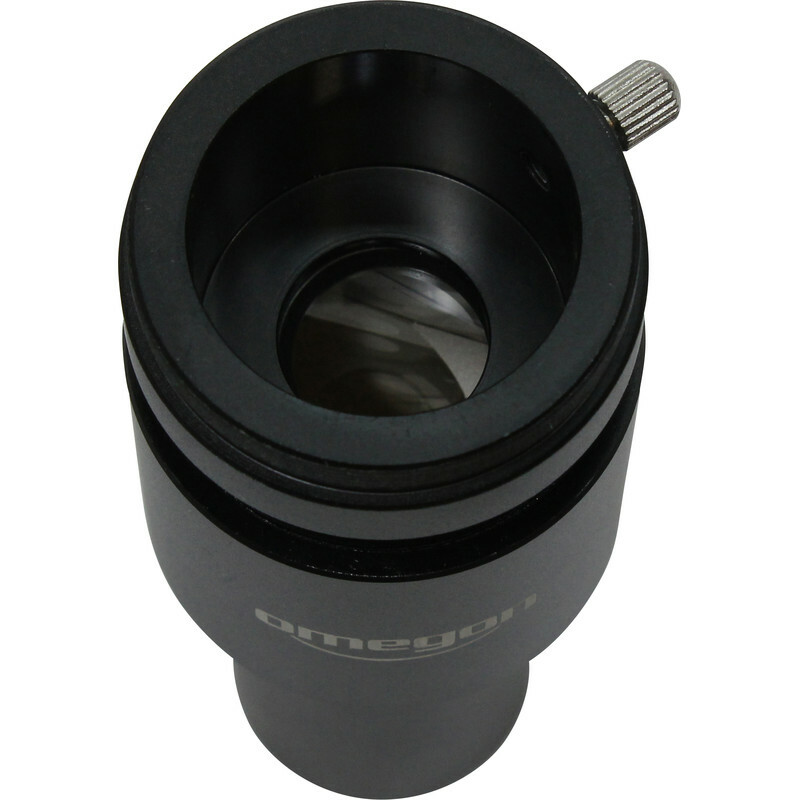 The difference is that you can also now use the Omegon erecting lens with Newtonian telescopes. Not infrequently you observe a view that you decide you would like to photograph. 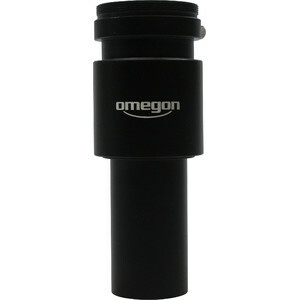 The Omegon Erecting Lens makes this quite simple, as it has a T2 thread for connecting a camera to. 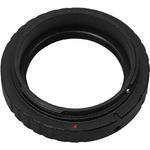 You can connect to your camera using an optional T2 ring. 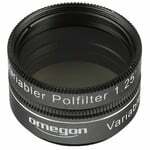 Just press the shutter button and you have your picture.